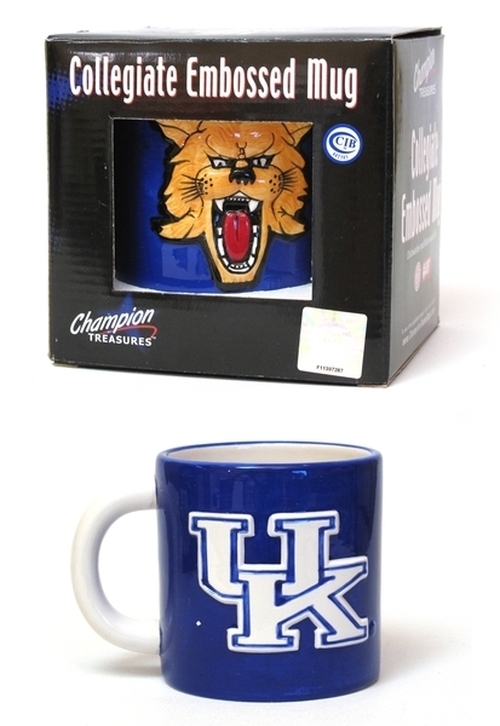 Kentucky Wildcats Collegiate Relief Mug is dishwasher and microwave safe. It is an Officially Licensed Collegiate Product. Measures 3.5"H x 5.25"W x 3.75"D.